Anglian Internet's Business Support Team are experts in their respective fields, which means we can provide the right support when you need it. Learn about our support contracts. Office 365 to meet your needs. As one of the region's leading Office 365 providers, you can rest assured that Anglian Internet's Office 365 solutions will meet your company's needs. You really can have it your way! 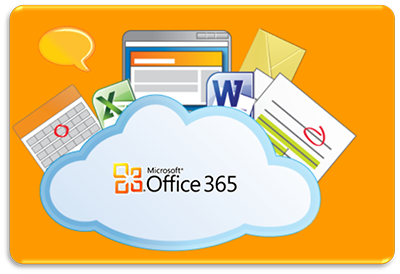 Learn more about Office 365. We, at Anglian Internet, take pride in our ability to offer a professional, personal service where you can get to know your technician on a 'first name' basis. 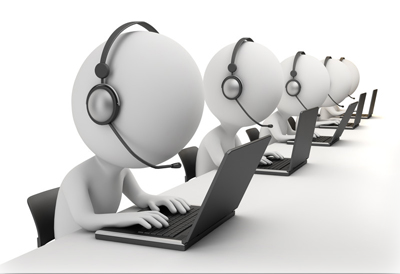 Learn more about our Support Service. Anglian Internet's Business office is based in our retail store on Roundtree Way, Norwich, Norfolk. 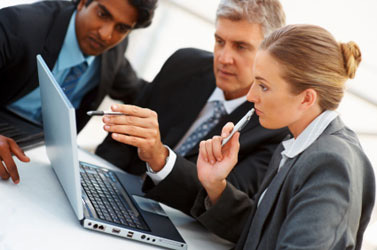 We offer Support to all types of businesses large and small. So, for IT in Norwich, Norfolk & Suffolk, think Anglian Internet.